Does your Amazon Fire tablet appear to be slowing? Well, the bad news is that you bought an Amazon Fire tablet. However, you’re not alone. I, too, bought an Amazon Fire HD 8″ (2017). It’s hard to argue with the value of the device for its price. It’s the 2017 generation of Fire tablets that I will be speaking to today, as that’s currently what I have. Now, again, Fire tablets are not high performance machines. They’re budget devices, made from budget hardware, meant to deliver (Amazon) content to the user. That said, I generally find that any app/game I use performs just fine on mine. Where I find the biggest slowdown tends to be while navigating between apps, or even just unlocking the device. The most direct culprit impacting performance, as you may have guessed, appears to be the lock screen “Special Offers” ads. More specifically, this is the largest culprit, and the only one that can be easily disabled. It seems that Amazon is delivering more memory intensive advertising as time goes on. The effect of disabling the special offers is both significant and immediate. I’d been almost certain that my Fire had been getting slower with time (it’s only been a year). And as a side bonus, you’ll gain control of your lock screen wallpaper (but it will match your home wallpaper). With the ads gone its responsiveness appears as snappy, if not better than when it was new. The tablet certainly has no competitors at its price point. This method involves paying a fee to Amazon, as you “agreed” to the special offers when you selected your subsidized tablet. This is the easiest and only legitimate way. This method involves the app Automate, and a continuous looping script to keep the special offers disabled. Generally shown to have minimal to no effect on battery life. So, in my time in the professional workplace, I have found a deep appreciation for the work of Scott Adams and his comic strip, Dilbert. Some, in particular, I have found to resonate in disturbingly poignant ways with my own time in the office. As such, I like to keep up with the strip daily. To aid in that effort, I developed a VBA userform within a macro-based Excel document that I use daily for work. The attached .zip file contains a single Excel workbook with nothing more than the Dilbert Viewer userform built in and ready to launch. Also included in this zip file are the userform export files ready for importing into any other Excel workbook. Between life and work, I’ve found my interests branching into different directions. Rooting and Android ROM developing have fallen by the wayside for me (clearly), as I’ve been learning program development instead (Windows Visual Basic, Excel and Excel VBA, and Android App Development). As I am an Engineer, but not a programmer/developer by trade, I’ve been learning as I go via internet resources. I’m more satisfied with my (STOCK) Android phone than ever before. Features I once collaborated with other XDA developers to add to my phone are generally standard on most phones now. So that’s where I’m at, my programming hobbies have changed, and I hope to share some of that work here soon. But on the Android front, I no longer feel needed. So I have been extremely hesitant, okay, downright resistant to flash non-official software (ex Cyanogenmod) on my Note. My primary reasoning has been for preservation of Samsung specific features, such as Multi-window and and S-Pen functionality. As such, I have been running rooted and de-bloated stock Samsung software, stuck on Jellybean. This wouldn’t have bothered me so much if both other variations of my model hadn’t already received an Android 4.4 update with no sign of one in the future for the American wifi model. As such, I finally took the plunge with a converted firmware. The Rom is Android Revolution HD by mike1986, and It bears some extra unnecessary phone and messaging apps that I haven’t experimented with removing. I simply put my device into airplane mode, and everything is performing the same or better than on 4.2, so I’m more than satisfied. I use it daily both at home and in the office. Install the ROM as usual, boot up, and begin your basic setup. Head Here to download the latest Boeffla KitKat Kernel for your tablet. Install your KitKat ONLY kernel from recovery (TWRP or CWM) and boot your tablet once more. Head Here and download the Wifi fix for N801x. 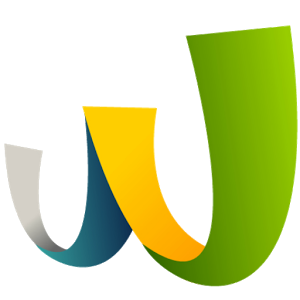 Install the Wifi Fix from recovery (TWRP or CWM) and reboot your tablet. As will always remain true on my site, I will only review something I myself have used. 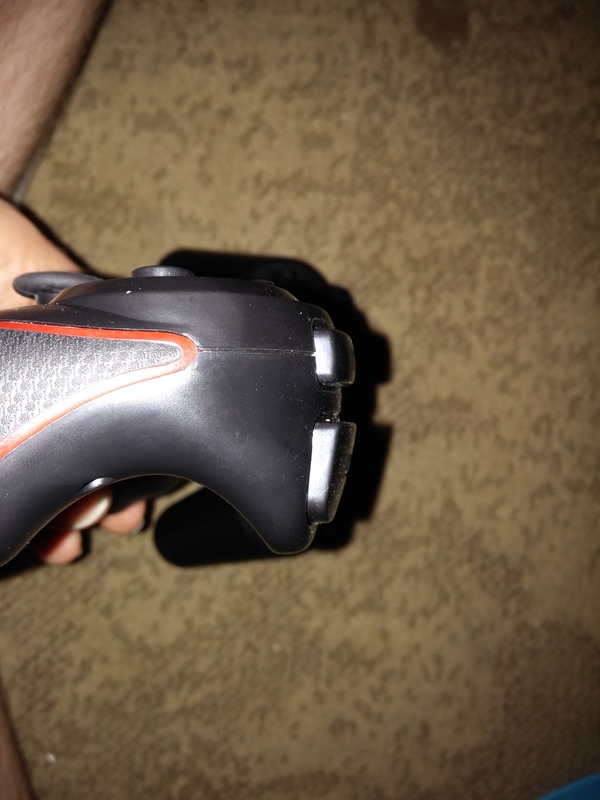 My toddler son wants to be just like me when I play my PS3, and INSISTS on holding a controller as I play. I bought this for him to hold, drag around the house. 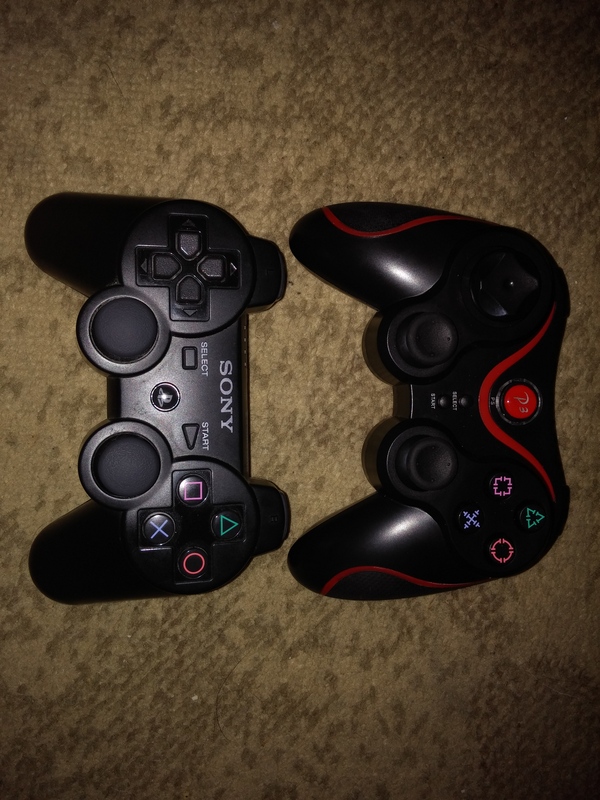 I bought it as an additional PS3 controller, much cheaper than the official remotes. 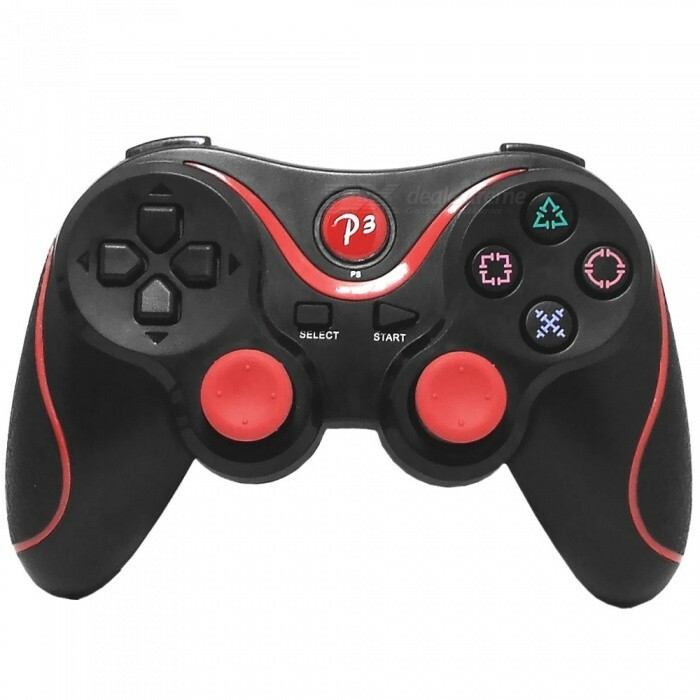 Using the Sixaxis Controller app, I intended to use this as my Android tablet game controller. Astonishingly, it remains fully functional and relatively unscathed despite my sons regular manhandling. It’s very durable, and has taken multiple drops without issue. It connects to my Playstation 3 and functions flawlessly, I have no complaints on that front. In between abuse from my son, I’ve connected it to my Galaxy Note 10.1 through the Sixaxis Controller app. The app takes some configuration, but the remote works perfectly with it as if it were an official PS3 remote. Decent battery life, I don’t find myself charging it very often. None that I’ve found. I am beyond impressed. There’s not much else I could say about this controller. A little larger than the stock PS3 controller, but still comfortable in the hand. The R2 and L2 buttons are not trigger style, but they seem to work well for me. Overall It’s solid, has a decent battery life, responds as expected, and is very comfortable to hold. I’m very happy with my purchase and the price couldn’t be better. Head on over here to check it out. 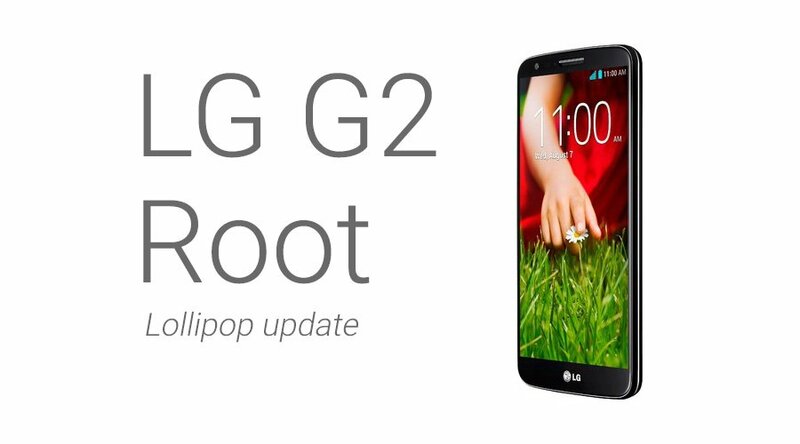 Sprint Releases LG G2 Lollipop Update at Last! So LG and Sprint finally came through with the Android 5.0 Lollipop update. With the exception of my missing lockscreen weather widget…. there seems to be a lot to love about the update. Seamless integration with all of the Material design changes being made out there to my favorite apps is quite appealing to the eye. I truly love the simplified look in that regard. So the first question with a new OTA update for me is what do I do with my KitKat rooted and debloated G2? I certainly can’t take the update like this! Well, the first step I had to take was to flash my phone. Using the hacked LG Flash tool readily available across XDA, I was able to flash the latest TOT file I could find, Sprint ZVE to my phone. All I had to do after that was wait for ZVG to download (or you can download the OTA), and I pushed the update through. The next step was to get the LG One Click Root Tool graciously made available by Ascertion. This tool did a fantastic job of rooting my phone. You can find the link to the download and detailed instructions here. The final step may not be necessary for everyone out there. The last thing I did was to flash TWRP recovery onto my phone, freeing me up to be able to flash anything I want. If you’re happy with just a rooted G2, then you don’t need to do this. If you want to go flash happy, then head on over here. If you’re looking for some debloated stock roms, check out this and this. If you’re wondering or have been wondering why I have not updated my Jaguar ROM for the Samsung Galaxy S III, there are a few reasons. My 2.5 year old son and his incoming gender undetermined sibling take up a fair amount of my ‘free time’ these days. And with good reason. I enjoy time with my son much more than I do frittering time away on a phone. That’s fair, right? Now don’t despair! That’s not the main reason I haven’t put out a ROM. I am still a man that expects his devices to do much, and to do it well. In this case, Wanam Xposed and the Xposed Framework are to blame. Simply download a Deodexed KitKat ROM, install the Xposed Framework and Wanam Xposed (found here), and you have nearly every thematic and functional mod at your fingertips that I was going to build in by hand, and more! And that’s it. That’s how I’m currently getting the best experience I can out of my Galaxy S III.